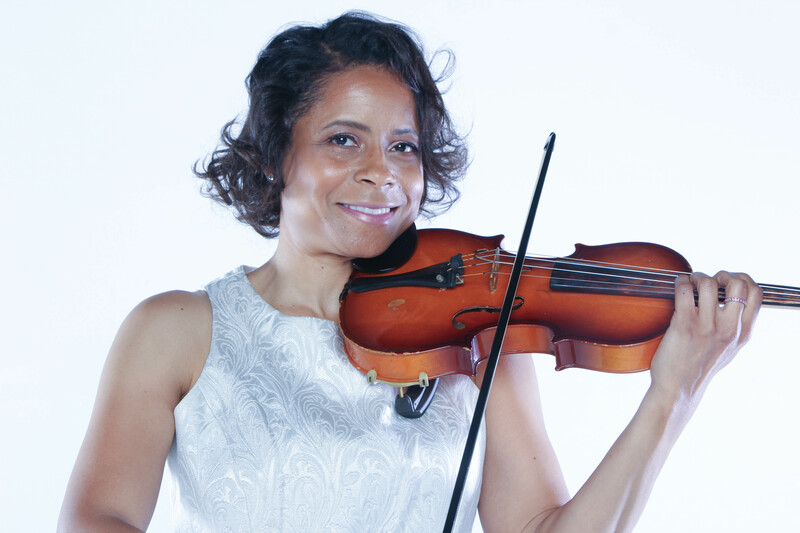 Elaine’s love of the violin began at the age of seven when she was introduced to the orchestra in elementary school. She continued performing and studying music into college at Grambling State University where she performed with the Symphony Orchestra and GSU String Quartet. Elaine’s love of music is seen most while on stage bringing classical music to life. Her passion has led her to the New Philharmonic Orchestra of Irving where she performs Today. She also has performed with the Fort Worth Youth & Civic Orchestras, Grambling State Symphony Orchestra, & Sinfionietta Orchestras. She has a love for teaching as well and plans exercises for students private practice time focusing on complete musicianship including bowing techniques, scales, music theory, and technique. She enjoys creating lesson plans specific for each student and is excited to work with new students on our Creative Soul Team!